Interactive print using augmented reality brings your brochures, flyers, menus, newsletters and marketing material to life. Using this technology you can use your smart phone to turn pictures and images into video. Simply place your phone over the images and look through the app. The pictures will turn to life and start moving. Make your materials stand out from your competitors with augmented reality. The posibilities for augmented reality are endless. Technology is improving constantly making this technology a unique marketing tool. Imagine a software manual that once scanned comes to life with video. Instructions can have video attached. A DIY leaflet can come to life showing processes of your product. An estate agent leaflet could turn into a tour of a property; the possibilities are endless. You can add more than videos to interactive print. The technology allows you to add e-mail, web, graphics and much more. 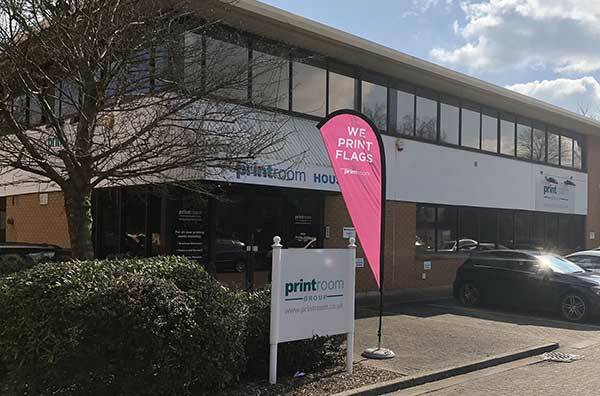 With The Printroom Group's augmented reality printed materials you can connect digital content with real print. Scan print materials enhanced with augmented reality to view digital video, then be amazed as extra digital content appears.